Bata India was up 2 per cent to Rs 1,216 ahead of the board meeting on Tuesday, February 12, 2019 to consider December 2018 results. Shares of Bata India, Titan Company, Tech Mahindra and Divi’s Laboratories from the S&P BSE 500 index hitting their respective new highs on the BSE in an otherwise weak market. The benchmark S&P BSE Sensex was trading 0.67 per cent lower at 36,724 points at 10:42 am. Bata India was up 2 per cent to Rs 1,216 ahead of the board meeting on Tuesday, February 12, 2019, to consider December 2018 (Q3FY19) results. 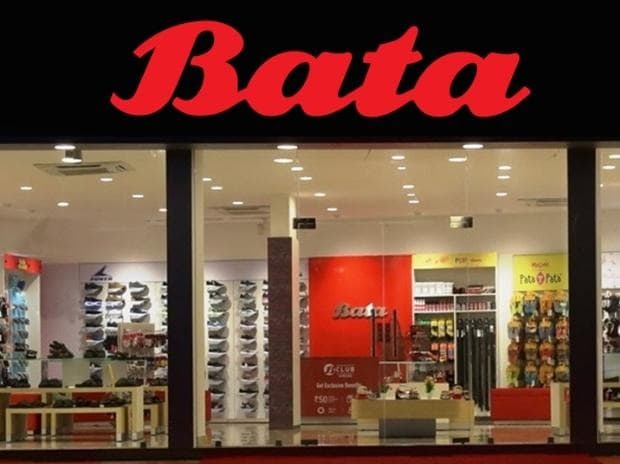 Post the September quarter (Q2FY19) results, since November 2, 2018, Bata India has outperformed the market by surging 20 per cent after reported a healthy growth of 30 per cent in net profit at Rs 56 crore. Revenue grew 15 per cent at Rs 673 crore over the previous year quarter. In comparison, the benchmark index was up 6 per cent during the same period. Going forward, analysts at ICICI Securities expect revenue growth to revive on account of an improved product mix and the company following the dual strategy of driving SSSG and opening new stores in untapped locations via franchisee route. The brokerage firm expects revenues to increase from Rs 2,629 crore to Rs 3,854 crore, translating into a CAGR of 14 per cent in FY18-21E. Bata India, in its recent pronouncements, has indicated a focus on its entire range of products and not just the premium ones. There are other players like Relaxo Footwear which have created significant businesses by catering to the lower end of the pyramid. To this end, Bata India has recruited a new head for its wholesale division and we believe this could be a key driver of growth going forward, analysts at Nirmal Bang Equities said in Q2FY19 result update. Meanwhile, foreign portfolio investors (FPIs) have increased their stake in Bata India for the third straight quarter. FPIs holding in the footwear company rose to 10.35 per cent at the end of December quarter from 8.78 per cent in September and 6.19 per cent in the March quarter. Tech Mahindra hit a new high of Rs 824, gaining 10 per cent in three days after the company reported better-than-expected sequential growth of 13 per cent in consolidated net profit at Rs 1,203 crore for Q3FY19. The IT major reported 27.5 percent year-on-year (YoY) rise in net profit.